You're driving down the road when someone just cuts you off. If you are like most people, this will make you mad, and, in some cases, make you want to retaliate. For some, they will yell out of the window while for others, the one finger salute will fly, along with a few choice words. But for most of us, that's the extent of it. But for many, yelling and flipping someone off isn't enough. Some people want to become physically involved with the person, and that is when road rage gets serious. Colorado ranks second in the nation in road rage fatalities. Let that sink in. 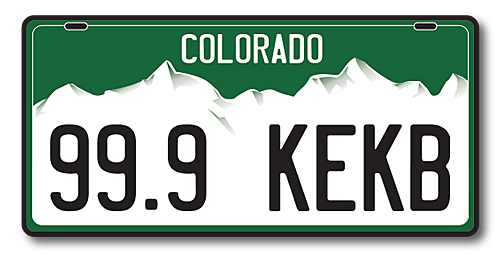 Of all the places in the U.S. you might expect to nearly lead the nation in road rage fatalities, Colorado would not be one you would name. Yet, statistically, we do. The government uses what is known as the Fatality Analysis Reporting System (FARS) to provide the American people, and Congress, information regarding motor vehicle accidents that end up with fatalities. It also begs the question if it has become a serious public safety issue. Take a few seconds and relax, breathe when something happens on the roads and highways. Is it worth prison or dying to let someone know how mad you are at their lack of driving etiquette? We all express road rage, just not to the point of death.